All major building projects achieved LEED certification. 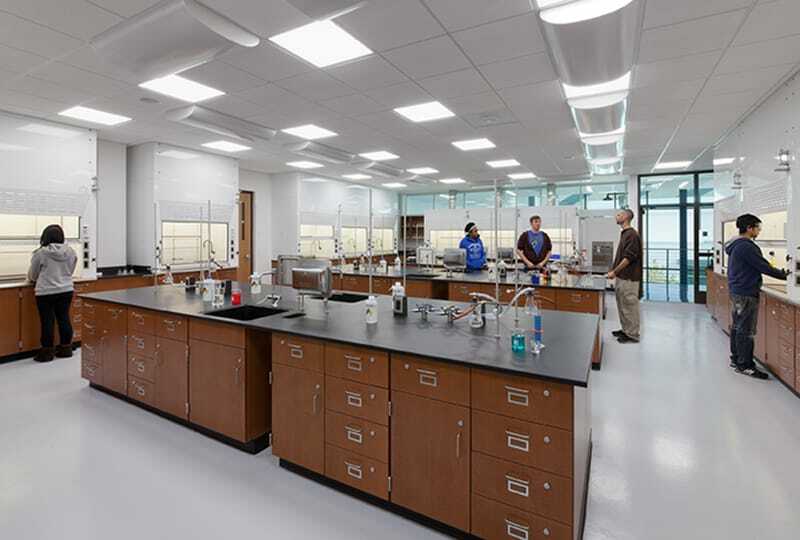 Due to the close proximity to the active campus, Gilbane worked closely with key project stakeholders to establish goals and expectations to ensure construction did not interfere with the ongoing educational environment. To effectively minimize disruption, logistics and safety were critical components of this campus-wide program. The project team was focused on the continued operation of the campus and the safety of everyone in and around the construction site. To ensure this goal became a reality, the team developed detailed site logistics plans, project phasing, security requirements, a quality program and a detailed safety plan. 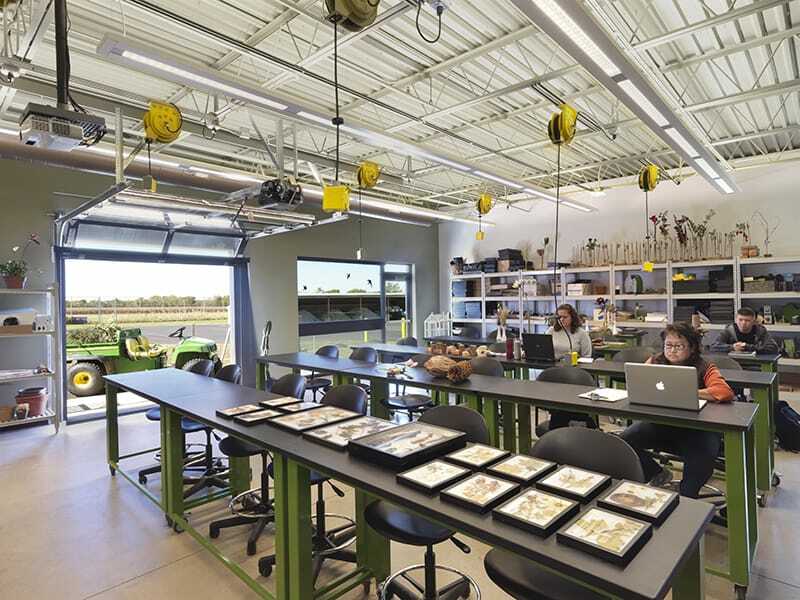 Joliet Junior College’s ultimate goal was to expand their campus facilities with an emphasis on sustainable building for the current student body as well as future generations to come. Gilbane took that mission to heart and ensured that sustainability was a priority on the entire campus program. As a result of the team’s commitment to sustainable building, all of the projects achieved LEED certification! 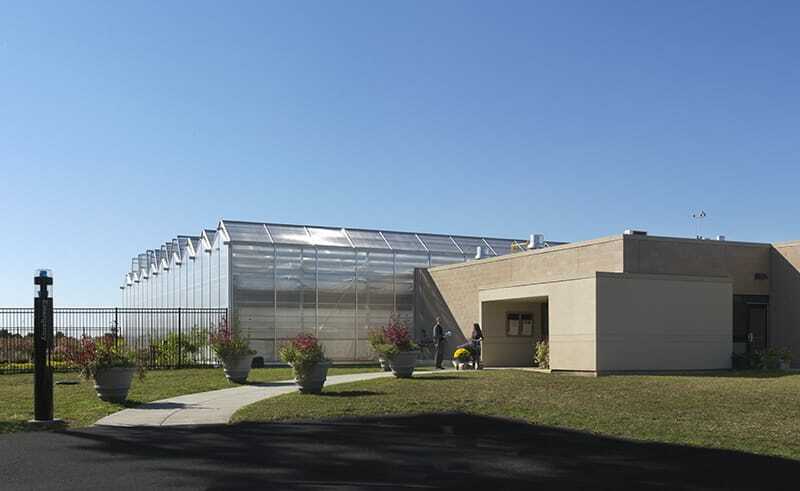 Major energy savings also resulted from a 40-ton geothermal system installation and implementation of LED lighting on the Facility Services Building project.